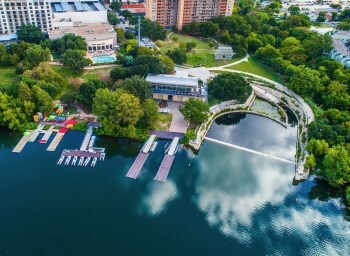 Whether you’ve been rowing for a long time or never tried it before, we think there is no better place to spend a summer day than rowing on Lady Bird Lake and we invite you to join us! Learn to Row! Sign up now. The Texas Rowing Championships were held on April 13th and 14th at Festival Beach. This year was our largest ever entry with over 530 crews taking part. Despite some challenging weather on day one the regatta was a great success. You can check the results here. 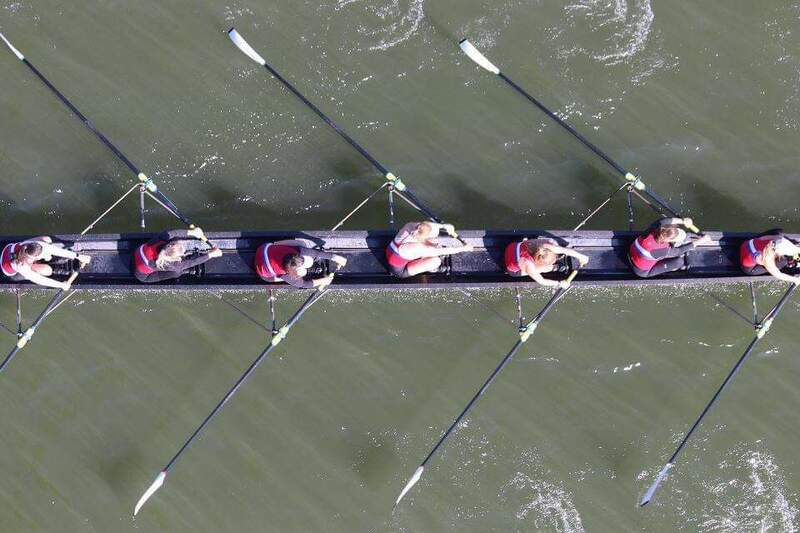 The Heart of Texas Regatta, was held on March 2nd and 3rd. It was a great weekend of racing with a near record number of entries from 38 clubs. For updated results look here. On Saturday February 23rd Austin Rowing Club held a christening event for the boats that were destroyed in a fire last June. Juan Rodriguez from the KVUE Austin team was there to cover the event. Have a look here. 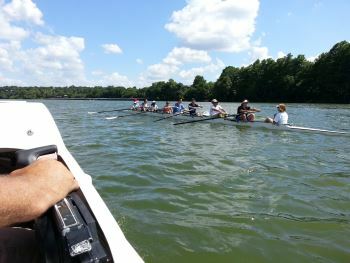 Austin Rowing Club offers several programs for Masters Rowers at a variety of skill levels. From beginner up to racing at Masters National Championships. 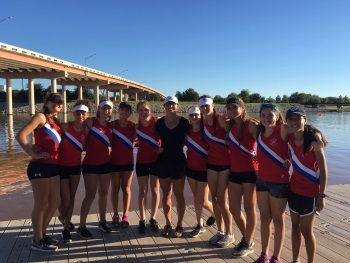 Austin Rowing Club’s Junior Team is the longest running youth rowing program in Austin and one of the fastest teams in Texas. We offer two Junior Rowing programs: Competitive and Recreational. Austin Rowing Club has hosted junior, collegiate, and masters visiting crews for over twenty years. 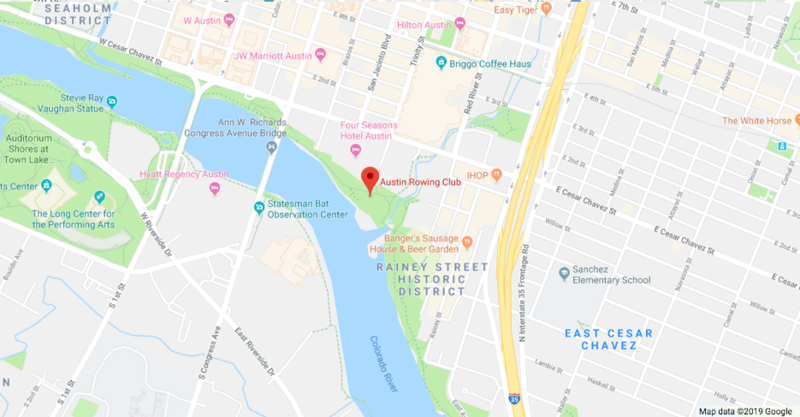 If your team is looking for a high quality rowing venue with year-round water access, look no further than Austin Rowing Club.